We are glad that you want to find out more about Christian baptism (some people call this 'Christening'). Baptism is for someone who wants to belong to the worldwide Church of people who believe in Jesus Christ, the Son of God. Adults can decide this for themselves and children can be baptised on the understanding that parents and godparents will bring them up to know and love their Saviour. Because baptism welcomes people into the Church, it takes place within our normal Sunday worship at 11.00am, usually on the third Sunday of the month when we have our most informal service. 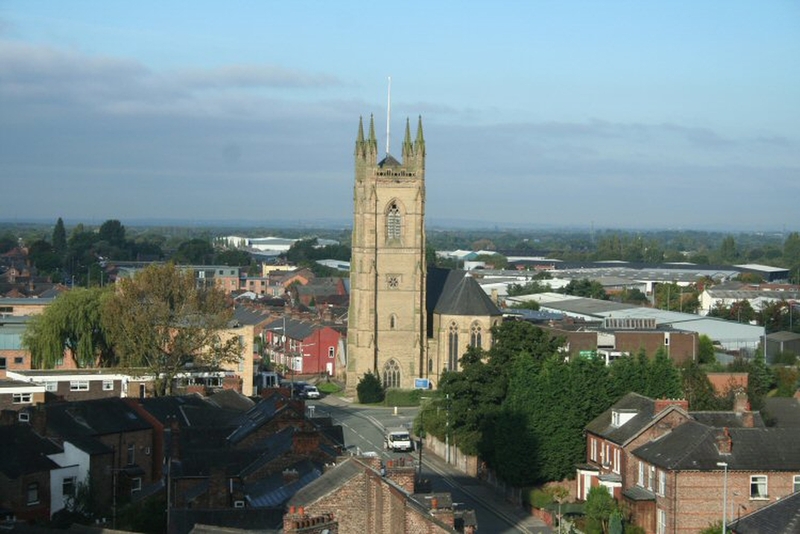 Please contact the minister at St Andrew's Church to discuss arranging a baptism by attending a service or phoning 0161 707 9996. 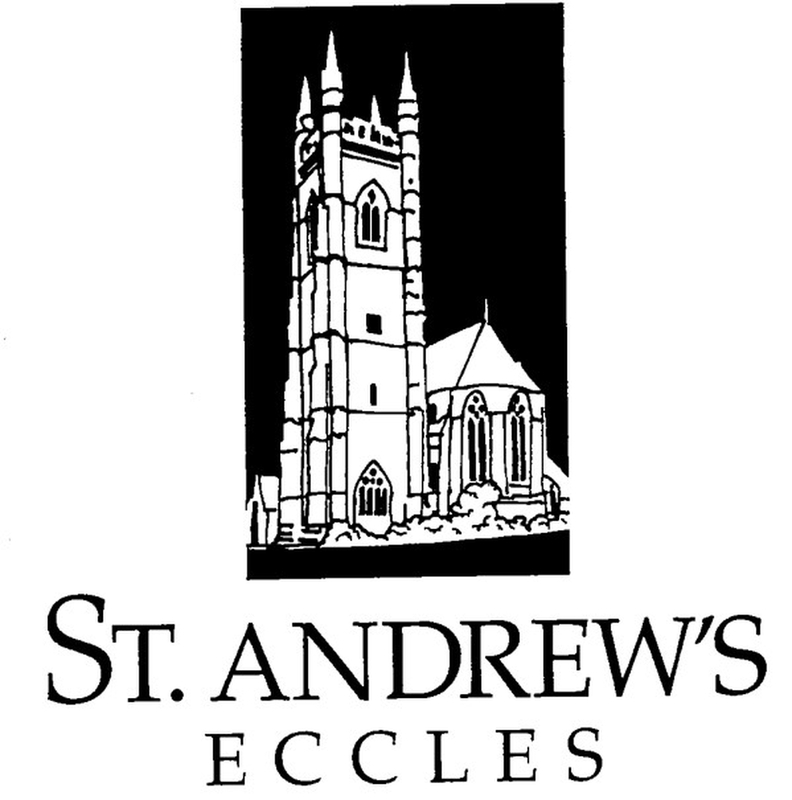 Anyone who worships regularly at the church, lives in the parish, or has a qualifying connection may be baptised at St Andrew's. Once a date for the baptism service has been decided in consultation with the minister, he or she will arrange to visit you two or three weeks or so before the date to prepare the candidate and immediate family. People interested in baptism often ask about godparents. These are people who will encourage the candidate in their Christian life so there should be at least two who are baptised themselves. If not, they may still be part of the baptism and are called sponsors. The godparents/sponsors will help a child candidate to be regular in worship and prayer, not only by what they tell them, but also by how they behave and how they pray. It is usual to have at least one godmother and one godfather. A parent can be a godparent as long as there is one other who is not a parent. Family and friends make ideal godparents as they will be able to encourage the candidate and stay close for many years. We understand how important it is for you to have photos of the big day but we request that you don't take them during the Service. Afterwards you can choose where people stand and you'll have much more time and space to take as many photos as you wish. We look forward to hearing from you but please remember… don't book your guests and party until your date has been agreed. If you'd like to ask about baptism, or have any other enquiry, please contact the church on 0161 707 9996, call in to church on Sunday's for the 11.00am Service or at 12.30pm after a morning service, or on Fridays from 10.00 to 2.00pm when we are open to chat and serve refreshments.